The classic long trench coat is an America suits authentic recreation of the Gunslinger coat. 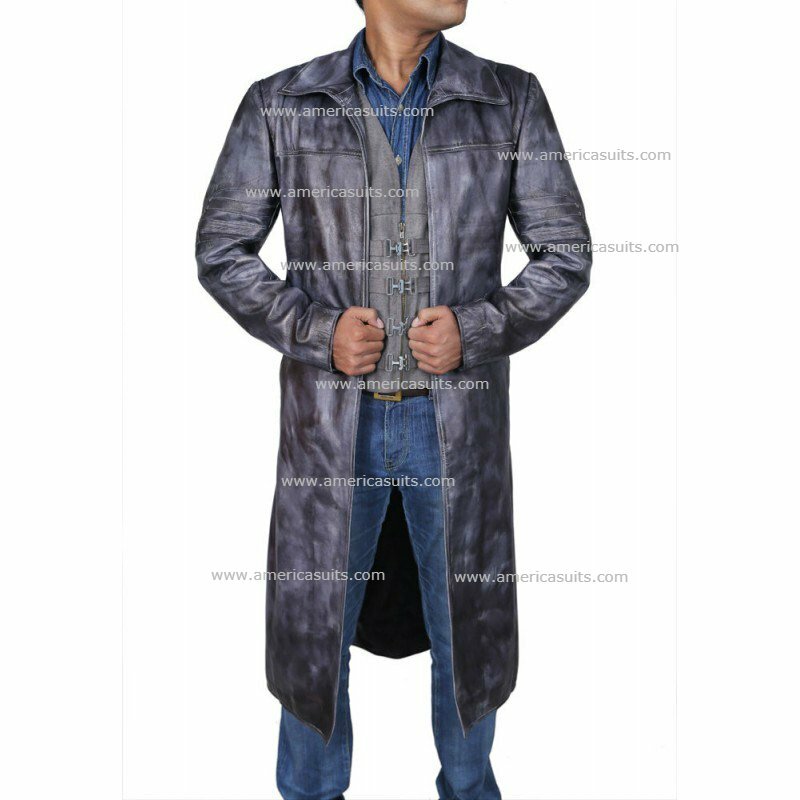 Idris Elba who played the major role in the movie as Roland Deschain wears this coat during his role play in the movie. Idris Elba The Dark Tower Movie Coat is made from genuine BLACK Leather with no closure. Idris Elba Gunslinger movie coat is an attire you must add to your wardrobe. The Roland Deschain coat has an open front with a vest inside also made from genuine leather and high quality. For the price of one, you can get the Gunslinger coat and the Gunslinger vest. The Mountain Between Us Idris Elba Movie Jacket For MenThis is all new Idris Elba Jacket from the mo..